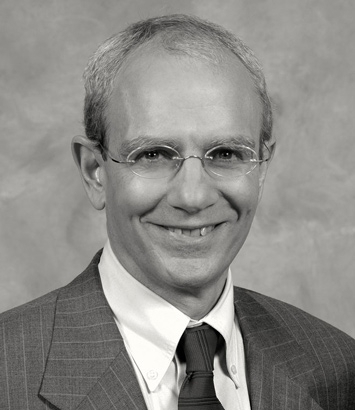 William Freedman focuses his practice on corporate and transactional matters and is located in Dinsmore's Cincinnati office. Bill's employee benefits practice serves a diverse client base with respect to the design, preparation and implementation of pension and welfare benefit plans and their ERISA-related issues, including the effect of laws such as ERISA, the Internal Revenue Code, the Age Discrimination in Employment Act, the Older Workers Benefit Protection Act, COBRA requirements, and HIPAA health care coverage. His tax and estate planning practice involves advice to individuals and businesses, including corporations, partnerships and limited liability companies. His experience includes federal individual, partnership, and corporate tax planning; disputes with the Internal Revenue Service; and planning for deferred compensation, qualified retirement, and IRA/403(b) plan distributions. Bill's health care practice involves the business aspects of health care law, including the structure, design, and operation of hospital and health care provider relationships, representation of physician practices, and representation of health care delivery organizations. He represents and has designed managed health care delivery systems, including health maintenance organizations, preferred provider organizations, independent physician associations, physician-hospital organizations and hospital/physician joint ventures. He represents hospitals, physicians and companies that manufacture and distribute medical equipment and supply health care services. His health care practice focuses on regulatory compliance steps unique to the health care industry, including anti-kickback and anti-referral statutes and regulations; privacy requirements in state laws and HIPAA; and health care incident reporting and disclosure obligations.